The new Adore LED from Havells now comes with built in Surge protection which can withstand voltage fluctuations from 130-280V AC. 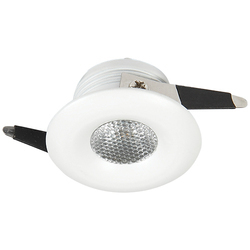 It has a life of upto 15000 burning hours making it one of the most Long lasting bulbs in the market. It saves upto 85% Energy and hence is a value for money. 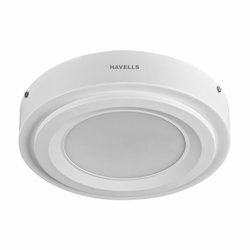 Due to our immense capability in this work domain, we have brought forth a huge variety of Havells Polo Plus LED Panel Light. Being a renowned and the highly trusted enterprises in this industry, we are offering an optimum quality assortment of Havells LED Panel. Regarded as a leading business names, we are thoroughly betrothed in delivering a wide array of Havells LED Lights. Highly treasured in the industry owing to it seamless finish, this provided product is hugely commended. Together with this, we also present customization facility for this plethora to our patrons.